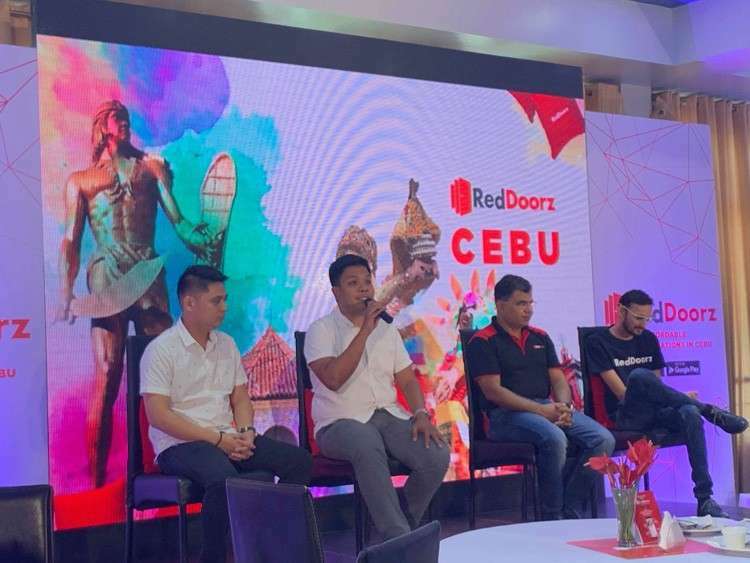 TO AID in the tourism growth, RedDoorz, a Singapore-based technology platform for budget hotel bookings, sought its expansion in Cebu. RedDoorz seeks to transform small unbranded hotels and provides them with the technology and technical know-how in the hospitality industry. "With a vision to create more quality lodging options while also helping small property owners enjoy the benefits of tech-enabled and standardized systems, we've been able to disrupt and even the playing field for all tourism stakeholders," RedDoorz chief executive officer Amit Saberwal said. With millenials as their target audience, Saberwal said their platform will bridge the gap between the young travelers to the owners of small hotels. "This will unlock the owner's real estate potential because technology plays a key role in this business. It's easy to access, easy to discover and easy to book," he said. Saberwal said the owner has a hundred percent over his establishment RedDoorz, an application, is already operating in Metro Cebu for three months with more than 20 properties. They plan to expand to make it 60 more hotels in the coming quarters. 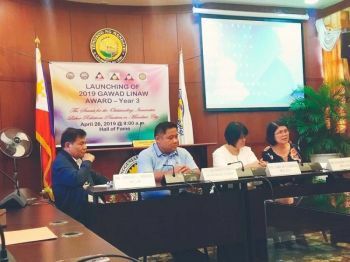 Department of Tourism (DOT)-Central Visayas senior operations head of the accredition division, Marlon Barrientos, said they welcome the application that will help small hotels be discovered by local tourists. "This translates how diverse the market is for Cebu not only high end market but also the affordable ones. 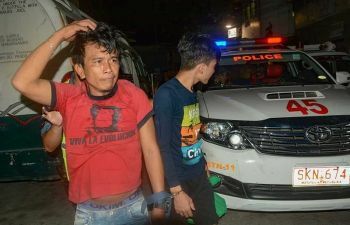 It gives the customers a lot of choices because it is a simple method of connecting the establishments to each guests when they come to Cebu," he said. In the Philippines, RedDoorz has more than 100 properties across five cities in Cebu, Manila, Davao, Pampanga, and Tagaytay. "Partner hotels should have a minimum of 15 to 20 rooms up to 100 rooms and we plan to establish it in Ilo-ilo, Bacolod and Subic," RedDoorz chief operating officer Rishabh Singhi said. He said their approach is more on hyperlocal and that 95 percent of their customers are Filipinos while the remaining five percent are international guests. Since opening its global launch in 2015, RedDoorz has expanded its portfolio to more than 500 properties across Indonesia, Singapore and recently, the Philippines. The company is looking at an exponential growth since it officially began operations in mid-2018, expanding to more than 60 properties in Metro Manila, and now, in Cebu.